looks like its still on as they have now updated there website. 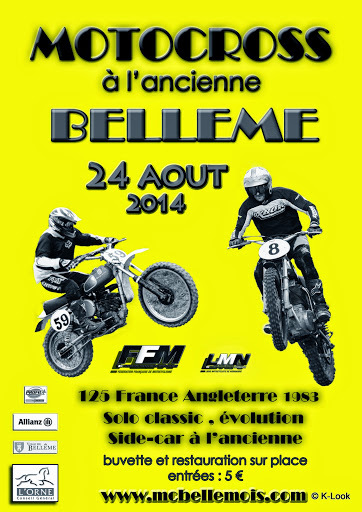 Belleme regs now available for download. Belemme scramble. 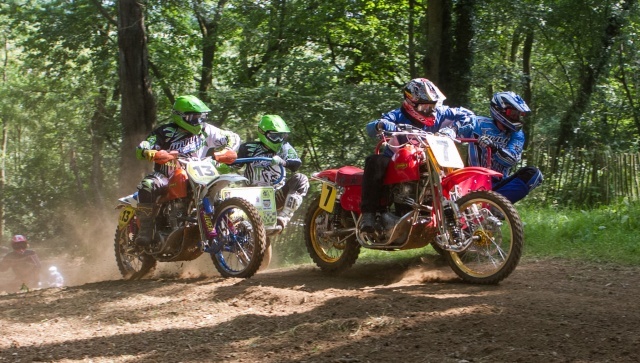 21 sidecars entered to date. Still taking s/c entry's .it will run. Everyone should of had confirmation of entry. please remember to take your licence (amca or acu to avoid a medical cert) driver and passenger. parade sat night 6-00ish hopefully.